An 8 week course of daily practice (physical and subtle) in the developmental process of Basic Breathing/Pranayama. 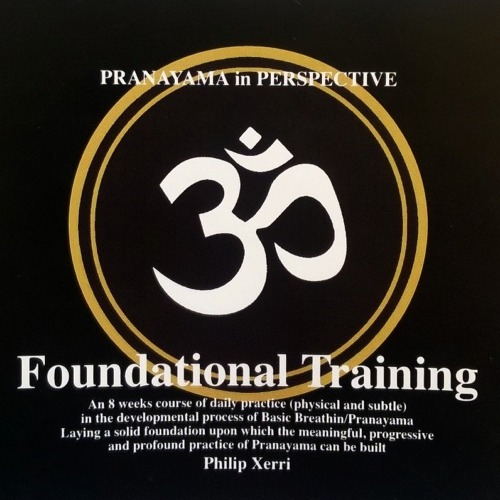 Laying the foundations upon which the meaningful, progressive and profound practice of Pranayama can be built. 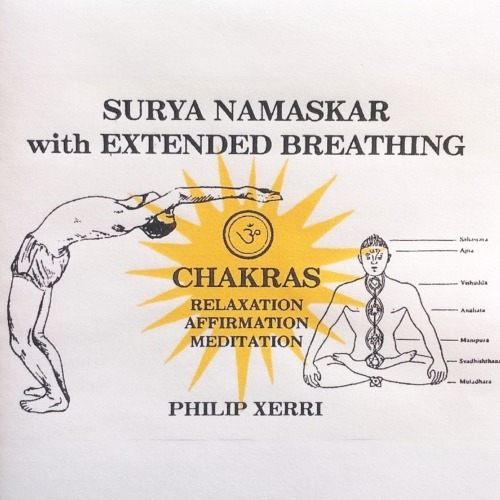 Track 1 – Weeks 1/2 – Sectional Breathing and the Mahat Yoga Pranayama. Track 2 – Weeks 3/4 – The Mahat Yoga Pranayama with Mudra and Mantra. Track 3- Weeks 5/6 – Further subtleties with Shunya Mudra and Lobular Breathing. Track 4 – Weeks 7/8 – Balanced breathing with the Sukha Purvakha Pranayama. Track 5 – Weeks 1/2 – Asana and Movement sequences relating to the breath. Track 6 – Weeks 3 – 8 – Further Asana and Movement sequences.